Dental Practice Enhancement offers a virtual assisting service that provides highly trained and experienced administrative professionals with unique and proficient abilities to handle tedious administrative tasks from a remote location outside of your dental practice. We are dedicated and focused on YOU. Our sole purpose is to be your source of daily support. Your DPE Virtual Assistant becomes a strategic partner in your day-to-day workflow; your dedicated virtual assistant’s main focus is to manage the mundane yet necessary tasks needed to make your practice’s administrative team a success. Our services free up time for you and your administrative team, allowing them the quality time necessary to educate and schedule treatments, along with, nurture long lasting and healthy relationships with your patients. We’re VIRTUAL so we can be anywhere. No matter where your office is your virtual assistant is able to support you because our team is virtually-based. Our team of assistants are personable, friendly, professional, highly skilled, and are happy to be your support system no matter where you are. We’re in the business SAVING you money. Literally. Millions of dollars are uncollected by dental practices every year. A lot of the time this is due to an over worked front office team and a lack of time to manage outstanding patient claims. Every dental practice can benefit from having their very own virtual assistant. There’s so much to do each day, and after a while it can get exhausting for you and your team. 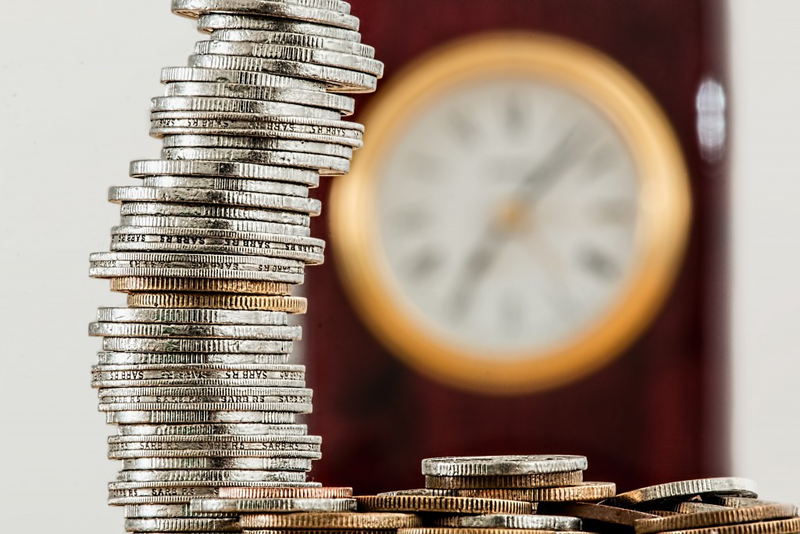 A DPE virtual assistant can be available for the exact amount of time that you need them; this in the end saves you loads of money because You ONLY PAY for the work hours needed. We’re independent contractors and not employees; therefore, there are NO employee benefits to pay such as vacation or holiday time. We have NO interruptions by phone calls or patients so we can take care of your tasks in a more timely and efficient manner. There are absolutely NO payroll taxes. We are also responsible for our own workspace, equipment, and services so you don’t have to cover those expenses either. 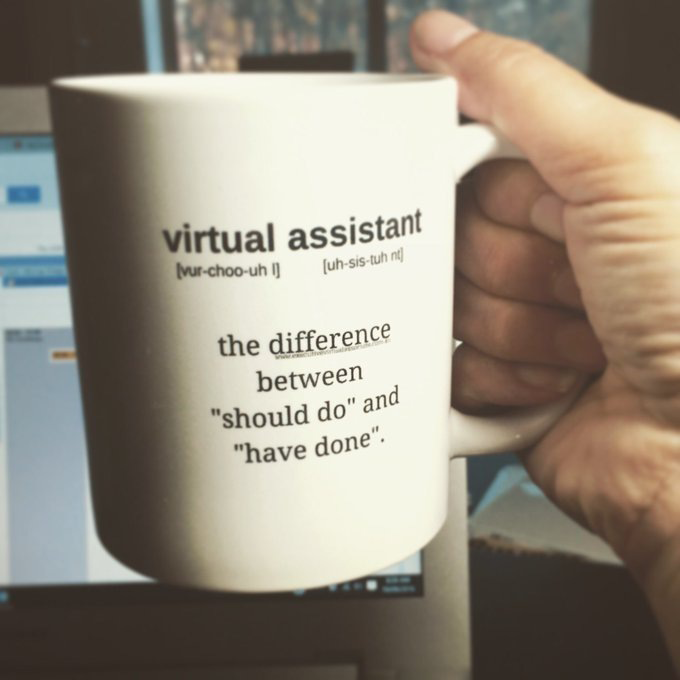 Ask yourself this: What is it costing you by not having a virtual assistant? How much time is your administrative team spending doing tasks that a virtual assistant could easily complete, instead of working on the critical revenue-generating aspects of your practice? We are an ECO-FRIENDLY company. Ever considered reducing your reducing your carbon footprint on the world? Considering we are a virtually-based company we can definitely help with reducing your carbon footprint. Your assistant won’t need to buy gas and drive to your location, you aren’t paying to power an additional office space for them, and you bypass printing paper documents by sending electronic documents via e-mail. We LOVE helping our clients win. Running a practice is extremely rewarding, but let’s face it, it’s hard. There’s just so much to do and the list of things to do is never ending. So why not get you and your team the help needed in the most affordable, stress-free, and flexible way? Contact us today; we’d love to hear from you. Check Our Previous Blog Here: OUTSOURCING … Is It Profitable To Your Practice? ABSOLUTELY!